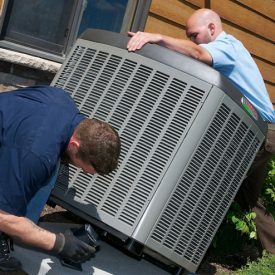 In our NJ climate, a high-efficiency central air conditioning system can keep your whole house comfortable while keeping utility costs low. And we know you want your home air conditioning to keep your family cool when the temperature outside creeps up. 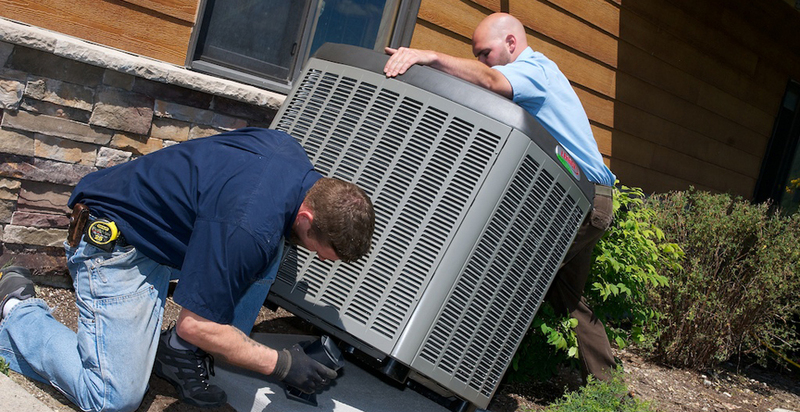 Our systems are designed to keep you comfortable while saving energy. 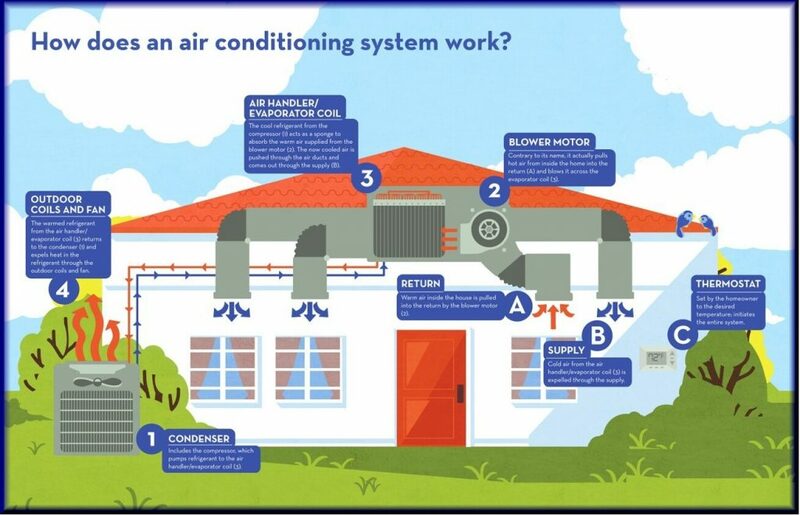 Do you want central air conditioning installed in your home? Even if you don’t have ductwork or can’t get ductwork to fit in your home, Air, Inc. can help. 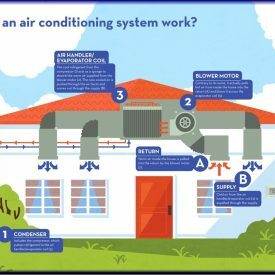 We have Ductless air conditioning systems that will cool your home and they are just as efficient as a central air conditioning system (if not more so). 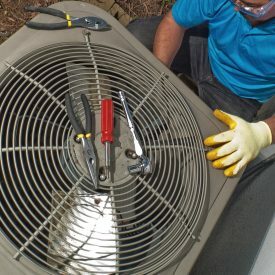 Green Apple Mechanical offers many HVAC financing options so that you can make replacing your heating and/or air conditioning system affordable.